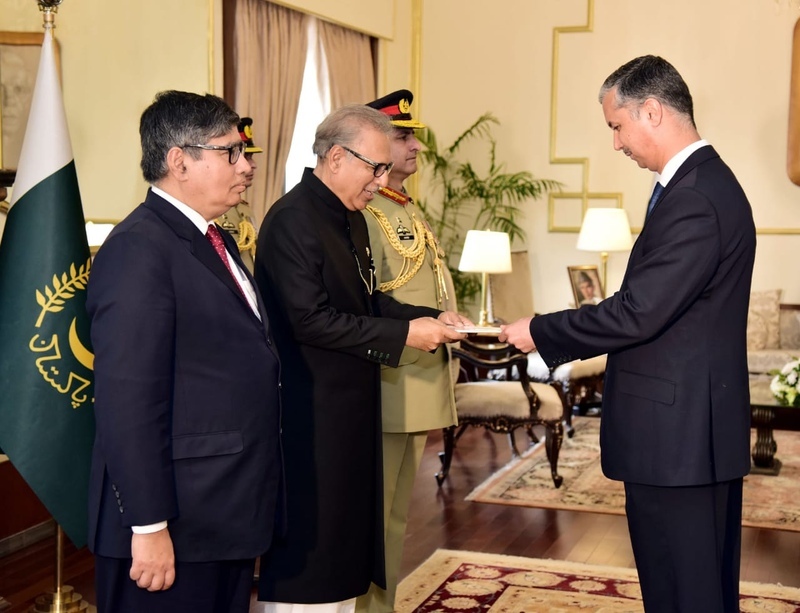 AKIPRESS.COM - Ambassador of Tajikistan Ismatullo Nasredin presented his credentials to President of Pakistan Arif Alvi, Tajik MFA said. After the ceremony of presenting credentials, Arif Alvi and the Tajik Ambassador discussed cooperation in political and military spheres, as well as in security, trade, and communication fields. The President of Pakistan mentioned CASA-1000 project and noted the importance of its timely implementation for Pakistan.